Carmel With free WiFi throughout the property, offers accommodation in Aarhus, 400 m from ARoS. The hotel has a grill and city views, and guests can enjoy a meal at the restaurant or a drink at the bar. There is private parking on site. Some units have a seating area for your convenience. The rooms come with a private bathroom with bath or shower. There are flat-screen TVs are available. There is a common room on the property. Aarhus Kunstmuseum is 400 meters from Hotel Carmel, while Steno Museum is 400 meters from the property. 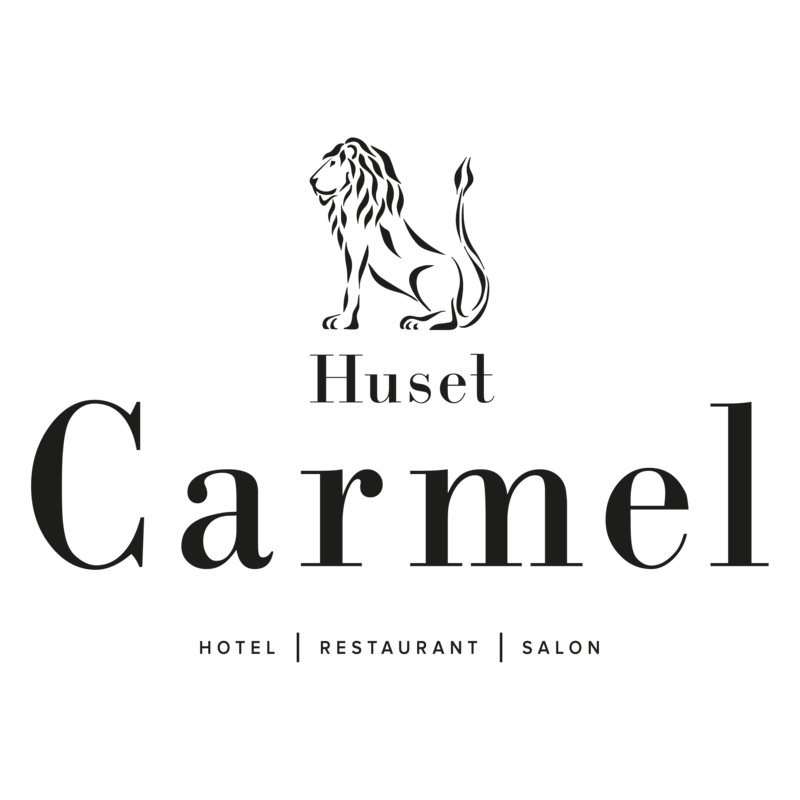 The nearest airport is Aarhus Airport, 30 km from the Hotel Carmel.